I was working on a customer order today for 10 Thank You cards and thought to myself, it needs something… but the cards also need to be mailable. I wanted to add an embellishment without adding too much “bulk” so that they would still be easy to mail. In comes the Little Paper Accents! I thought this would make a great Kre8tiv Kwickie so I turned on the camera and BOOM! Here we are! I hope you enjoy this quick tip! Welcome to another Kre8tiv Kwickie! 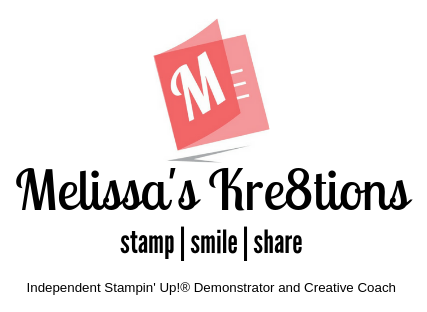 Today’s episode is all about how I store my Clear Mount stamps inside their cases. This method is what I’ve found to work the best for me, and give me the best performance from my clear-mount stamps. Do you need a super quick treat for someone? Maybe a co-worker, a teacher, students, or for family and friends? This is a really easy way to wrap up some of your holiday goodies and use up that stash of Christmas paper that you still have! visiting my online store 24/7.